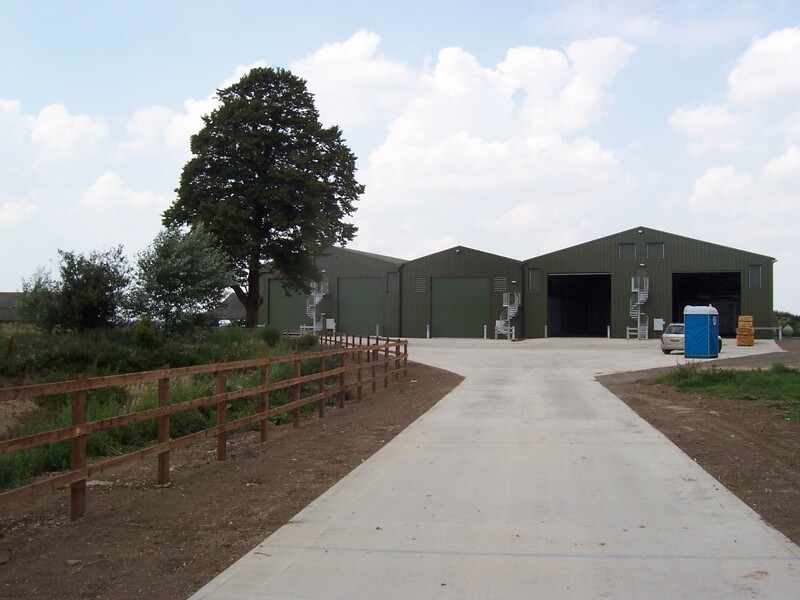 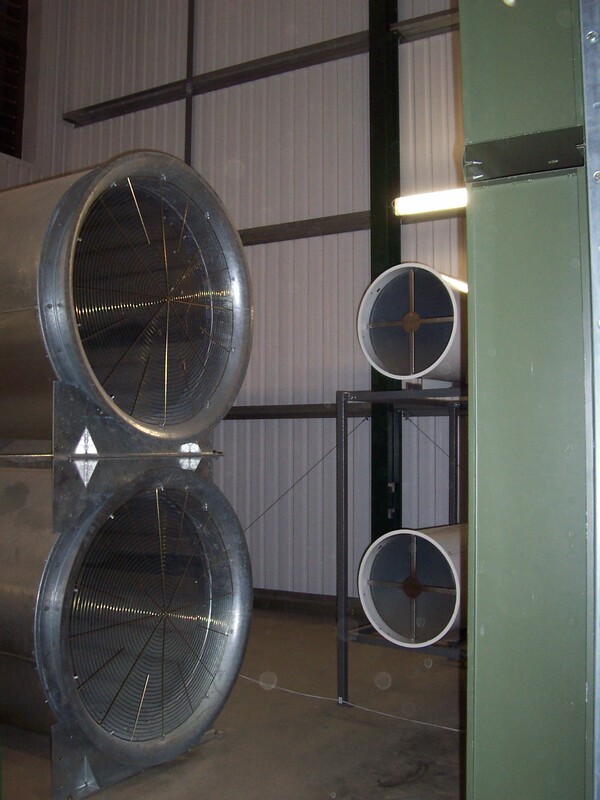 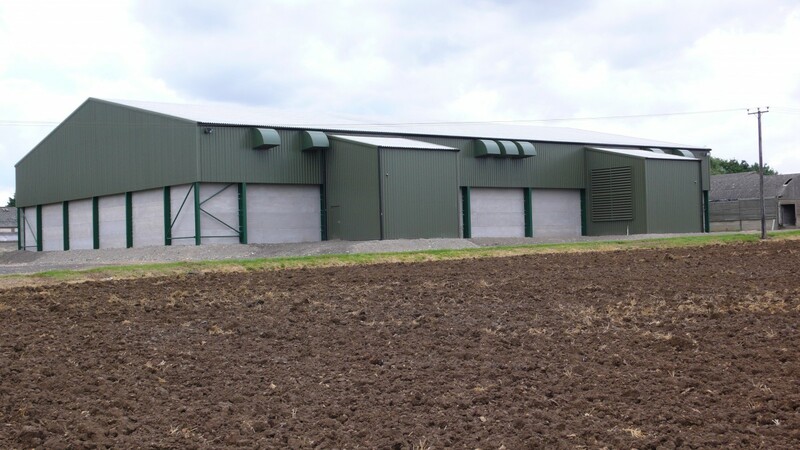 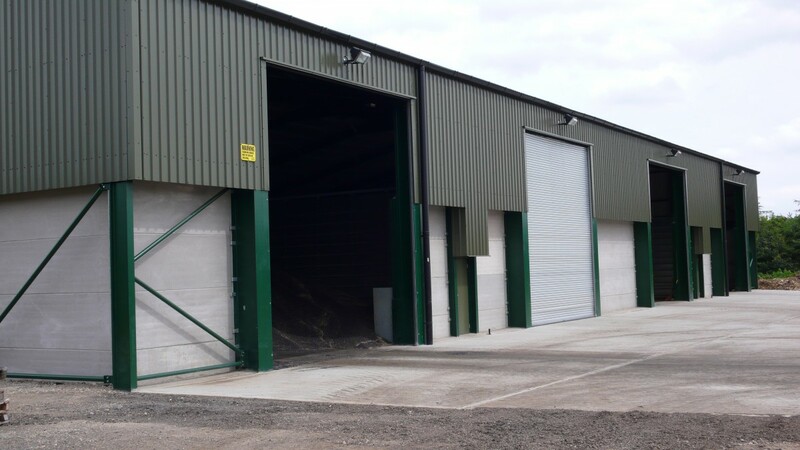 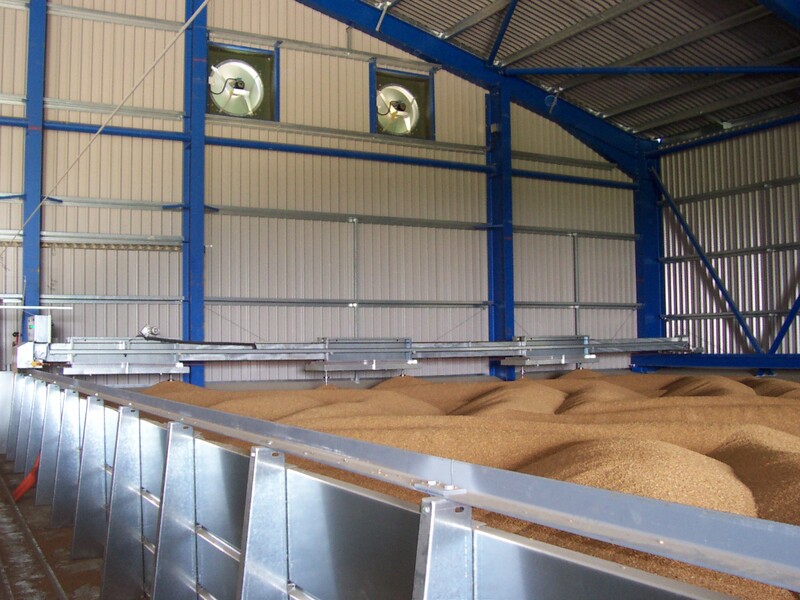 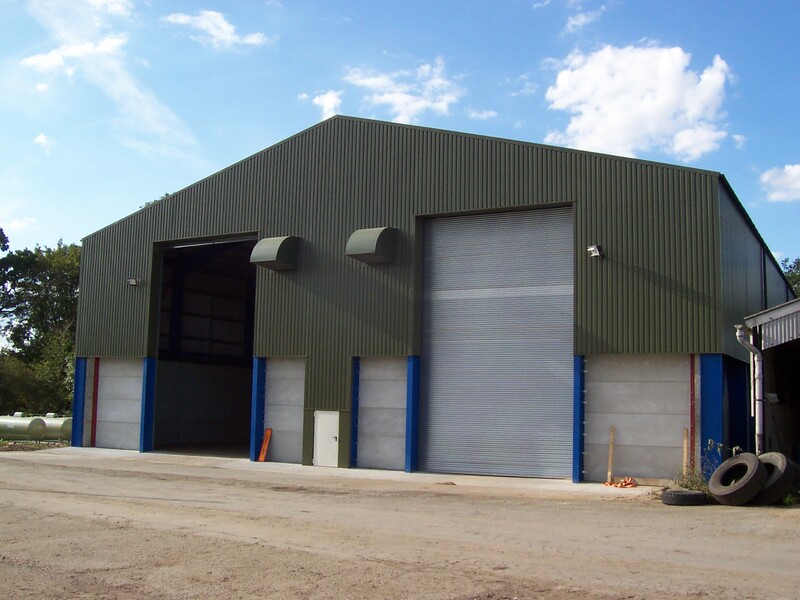 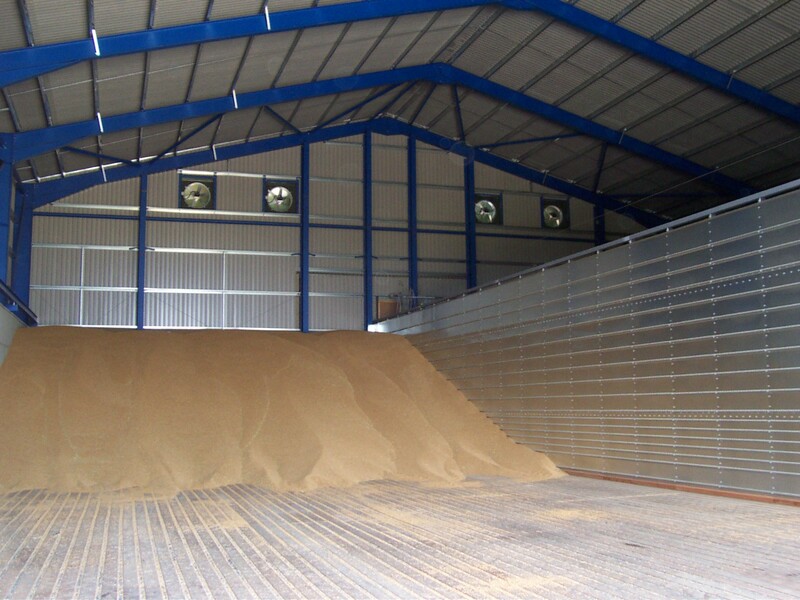 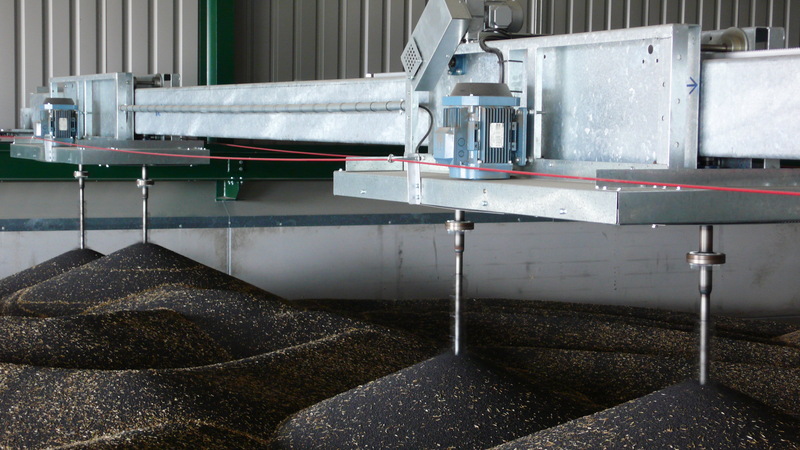 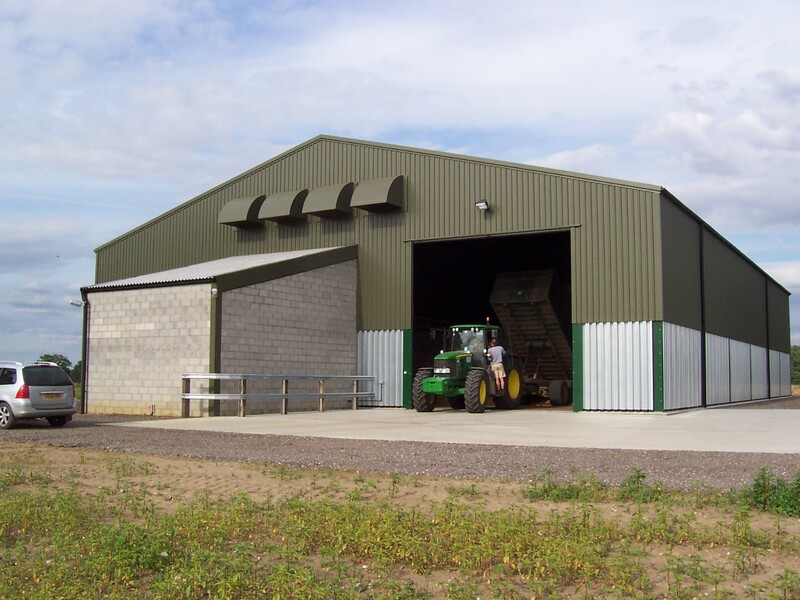 Engineering Crop Storage - Bennett & Co Ltd. 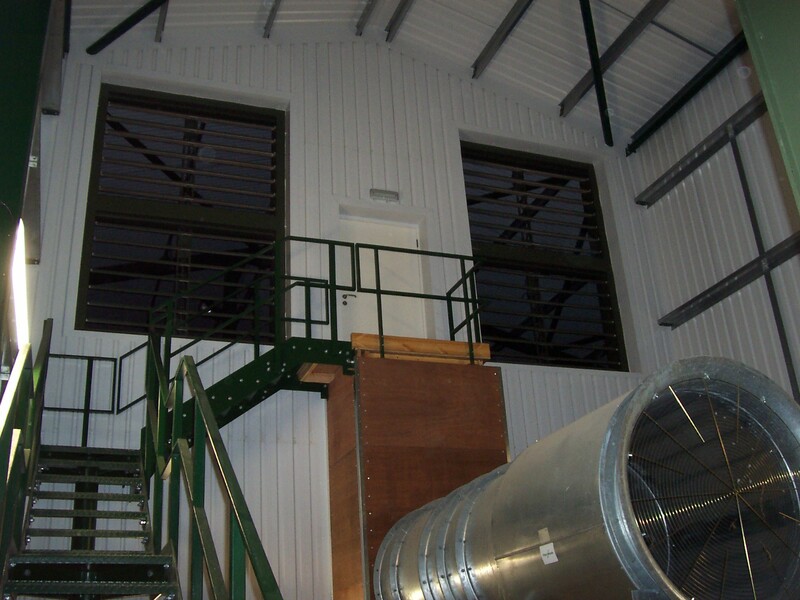 Using renewable energy sources – Photo voltaic panels of building roofs, biomass heat sources, heat from CHP units on AD plants. 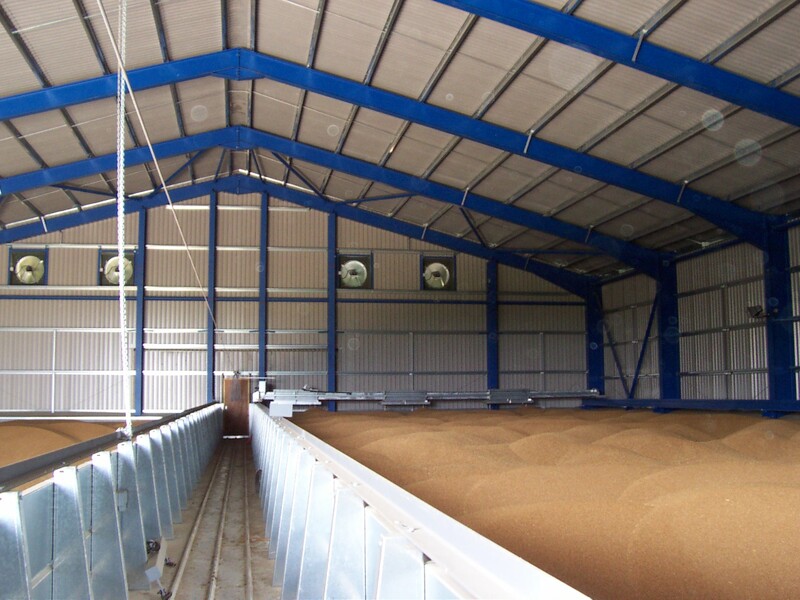 Remote monitoring and control of facilities – Text alarms, Cloud based, Data logging. 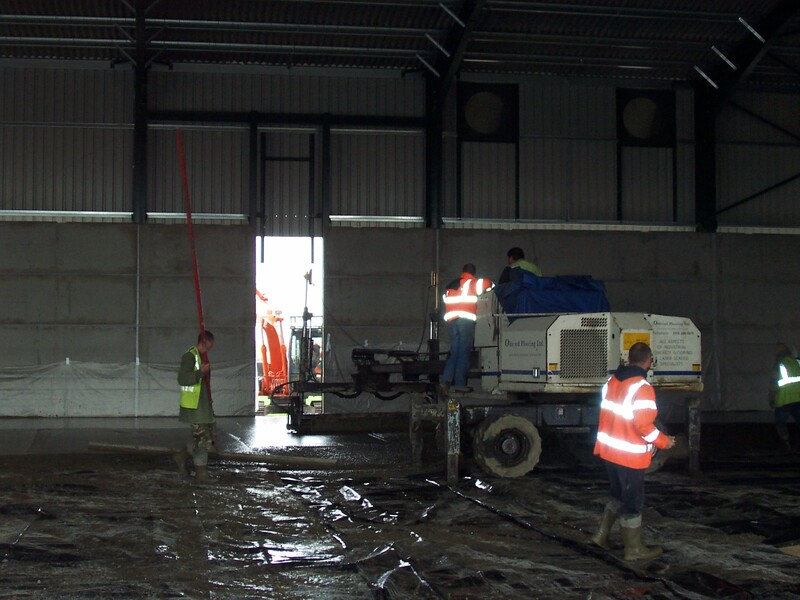 Foundation design on ‘dodgy’ ground – Ring beams and piled foundations. 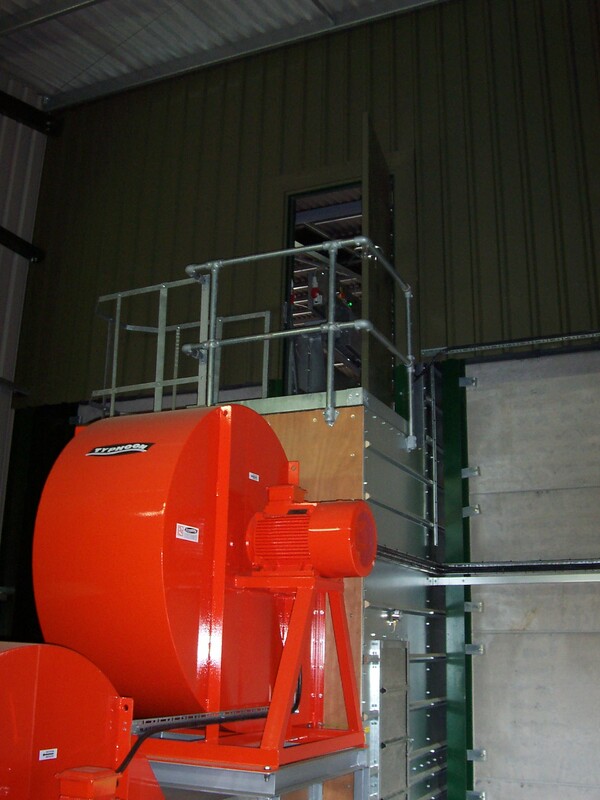 Installing new electricity supplies – Use of inverter drives and soft starting, generators. 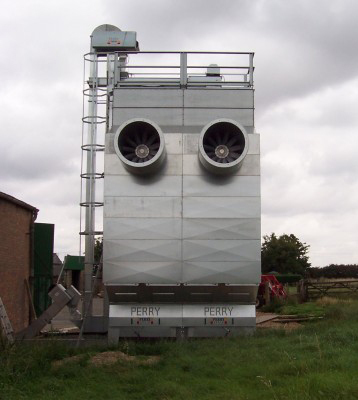 Up to date legislation and codes of practice – CDM2015, CE Marking, ATEX. 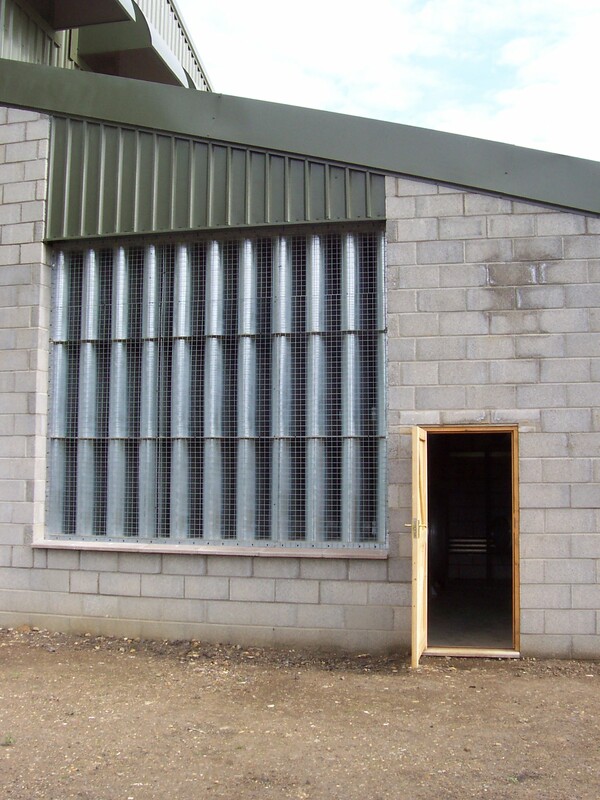 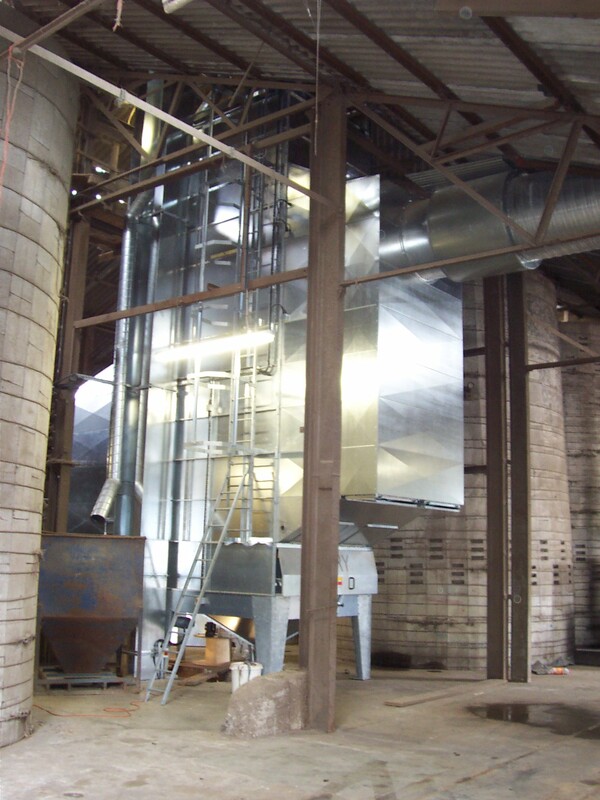 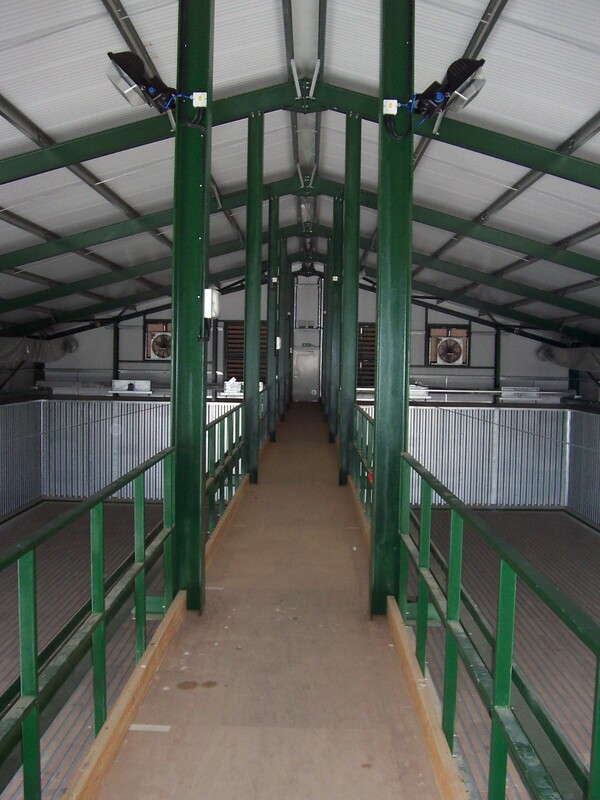 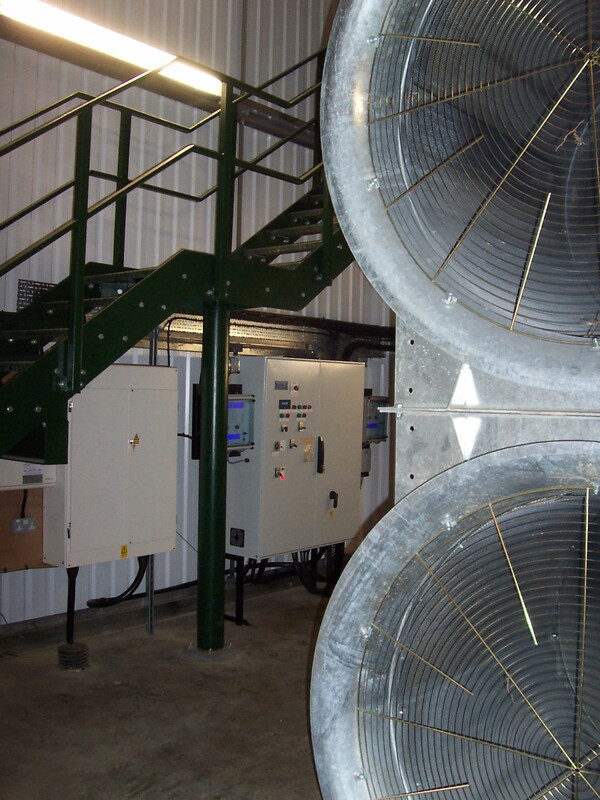 Noise problems – Acoustic enclosures and fan houses.